The papers presented deal with the general methods and techniques, from a range of disciplines, as they can be applied to specific engineering and fire safety situations. The circumstances described include a variety of large scale plant applications in the petrochemical industry. As such this book is a valuable reference for fire engineers, petroleum engineers and legislators working in today's multi-disciplinary design engineering team. 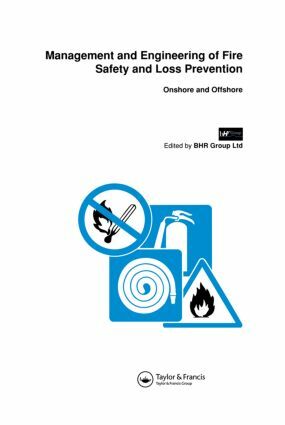 These proceedings address five major areas of importance on and offshore: risk assessment, operations and operational safety, research, risk reduction and design safety, detection and control, and protective systems.